In between the interesting and informative sessions at a recent conference attendees were provided the chance to meet and greet some industry suppliers. Same old stuff, you say? -Be ready when it’s your turn–and your turn begins when the other player hits his/her shot, not after his ball has landed and rolled out. 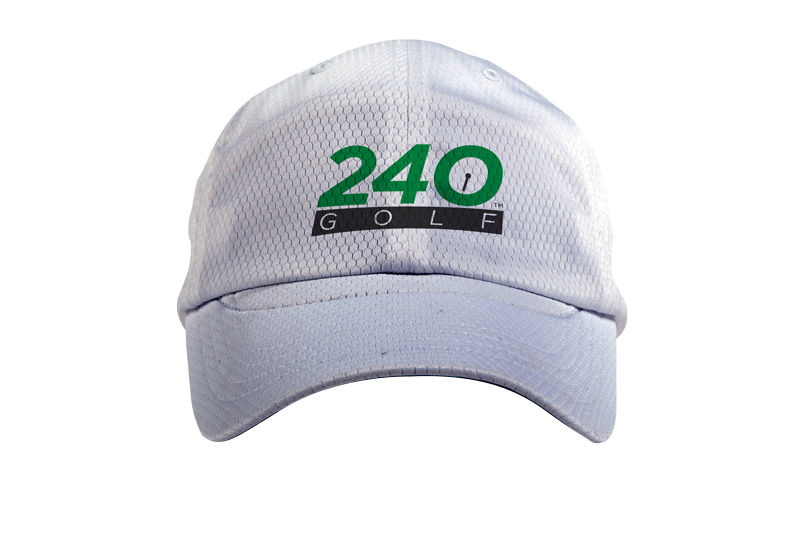 -Play from the tees you can handle. Surveys show most men think they hit the ball further than they really do. So playing from 7,000-yards when you only drive the ball 180-yards is a prescription for frustration and long, long rounds. -Play ready golf, which simply means if you are ready to hit and not in the way of others, hit it. -Drive the cart to the same side of the ball as the player is on the cart. In other words if stopping at your cart passenger’s ball go to the left side leaving enough room for him to hit the shot. Do the same when driving to your ball only to the right of the line of play. This makes for a lot fewer steps each shot and more efficient movement to the bag to get a club since neither you or he have to walk around the cart each time. -Baring a physical reason (laziness not included) it wouldn’t hurt you to get out of the cart and retrieve your cartmate’s turf divot or use the sand to fill the gouge. This doesn’t sound like much but really helps and for four players can save up to 10 to 15 minutes per round all by itself. 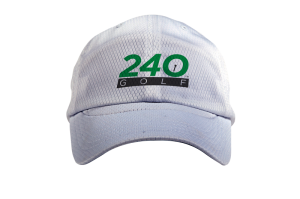 Go to www.Play240Golf.com for more information. And I would add, if playing in a cart–following your shot, get back into the cart while still holding your club. Put it back in the bag after you arrive at your cart partner’s ball. They should call it 180. Four hours is still too long for me. Hit it find it and hit it again. It’s not that complicated people. Peace!